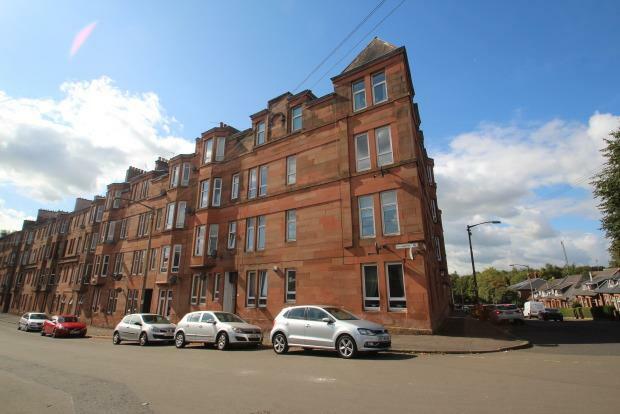 1 Bedroom Apartment To Rent in Glasgow for £595 per Calendar Month. Reasonably priced & in walk-in condition, this flat would appeal to a professional person or couple. The lounge is corner sited & bright with lovely outlooks of Mannering Road and beyond. The modern dining kitchen has all the appliances required including a washing machine, dishwasher & fridge freezer with plenty space for dining. A spacious double bedroom with seperate box room which could be used as a study or a dressing room. 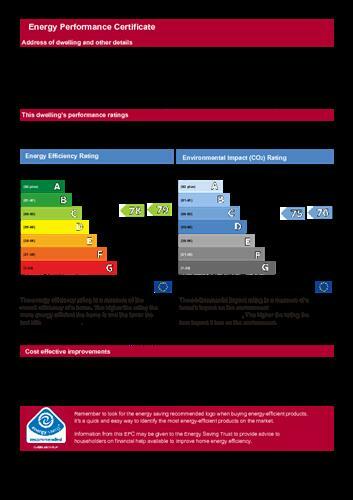 Additional benefits include gas central heating, double glazing & security entry.